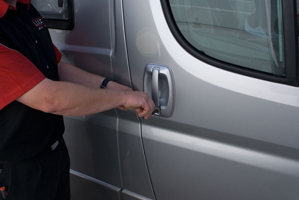 If you need a remote key fob or plip key as they are sometimes known for your vehicle you will require Lost car key co’s services to supply a replacement remote key fob to your vehicle. 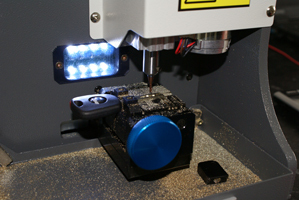 We will supply a new remote key fob and program it to your vehicle. Lost car key co are able to supply OEM remote keys at a price which is normaly less expensive than from the main dealer network. 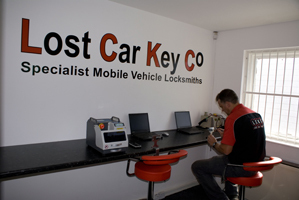 Using our extensive knowledge of vehicles and our large supplier base we are always very competitive on price and always offer friendly efficent service.Lost Car Key Co can often repair faulty remote car keys. We come to you or you come to us!!! !